(Natural News) One of the consequences of following a high-cholesterol diet is having elevated blood cholesterol levels. Fortunately, many natural remedies have hypolipidemic and antiatherogenic effects. One of these is artichokes (Cynara scolymus). 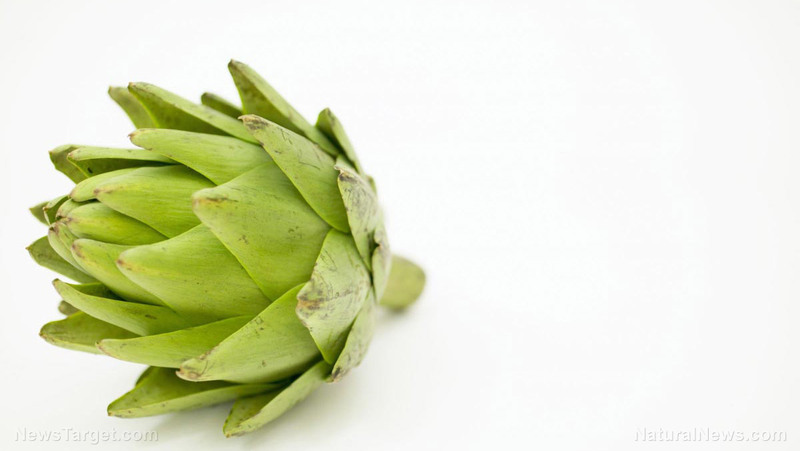 A study published in Revista Brasileira de Farmacognosia revealed that artichokes possess powerful lipid-lowering properties.